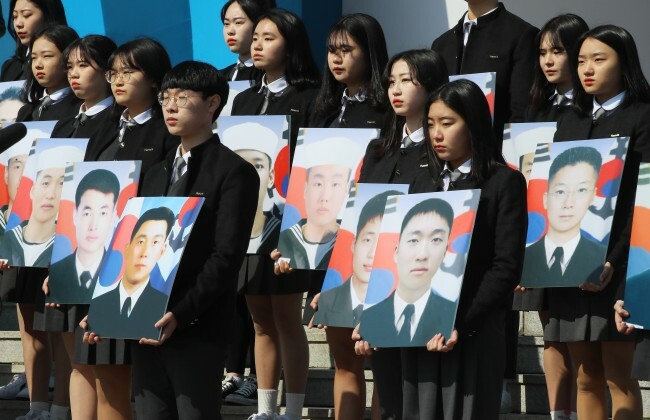 The South Korean government held an annual ceremony Friday to commemorate more than 50 victims of North Korea's naval and artillery attacks in 2002 and 2010. 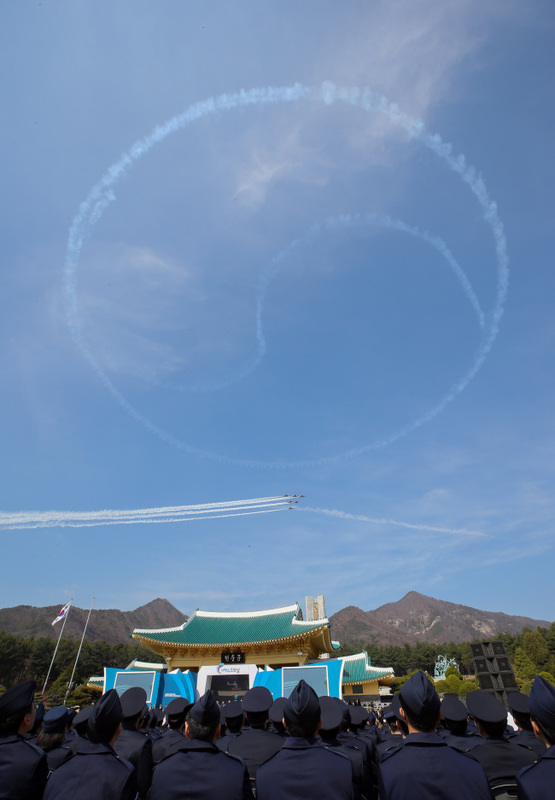 Addressing the West Sea Defense Day event at the national cemetery in Daejeon, 160 kilometers south of Seoul, Prime Minister Lee Nak-yon underlined a budding peace mood on the peninsula driven by inter-Korean summits last year. The West Sea is South Korea's name for the Yellow Sea. He said the waters near the Yellow Sea border, where the attacks took place, are "changing from the powder keg of the Korean Peninsula to an origin of peace." "We have to transform the miracle-like change into a robust peace," he added. "The establishment of permanent peace is to repay the sublime sacrifice of the soldiers." The government designated the fourth Friday of March as the West Sea Defense Day in 2016. It's to mark three deadly incidents that occurred near the Northern Limit Line, the de facto sea border between the two Koreas. They are North Korea's torpedo attack on the corvette Cheonan in March 2010 that killed 46 sailors, the North's artillery attack on the South's Yeonpyeong Island in 2010 that left two soldiers and two civilians dead, and a naval skirmish called the 2nd Battle of Yeonpyeong in 2002 that killed six sailors. A naval officer also died during a search operation for the Cheonan sailors. 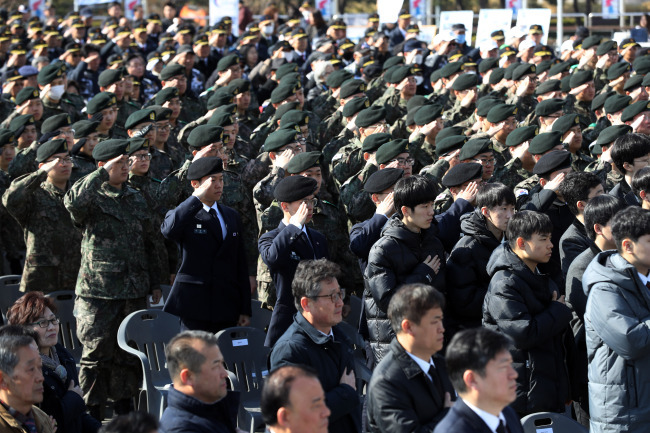 The 55 victims were remembered in a roll call at the start of the ceremony attended by around 7,000 people, including Defense Minister Jeong Kyeong-doo, U.S. Forces Korea commander Gen. Robert Abrams and lawmakers. President Moon Jae-in was absent.